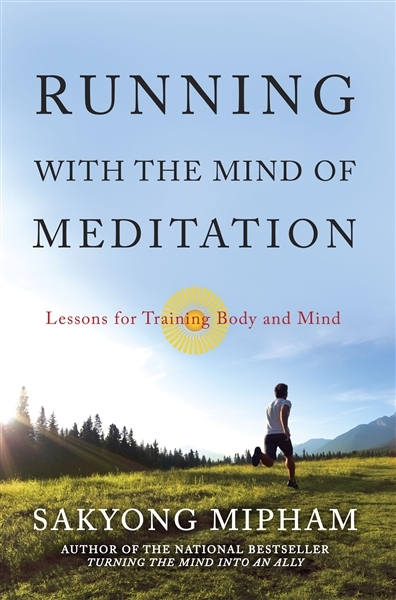 Accomplished runner and leader of Shambhala, Sakyong Mipham has found physical activity to be essential for spiritual well-being. 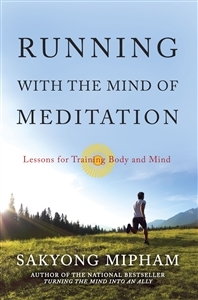 In this practical and inspiring book, he offers simple lessons that meld mindfulness with physical movement which can be used by anyone – regardless of age, spiritual background, or ability. The result is an enhanced way of life – more energy, more focus, more patience – that will appeal to runners, spiritual seekers and anyone interested in great health and wellbeing. Softcover, 5 3/16" X 8"